The focus of the session was on transitions, with various drills used to work on moving the ball by both hand and foot. 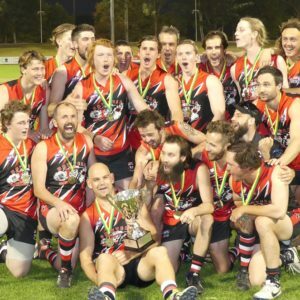 The players then had an incredible opportunity to put this into practice when they were invited to join the Burleigh Bombers for an opposed match simulation. 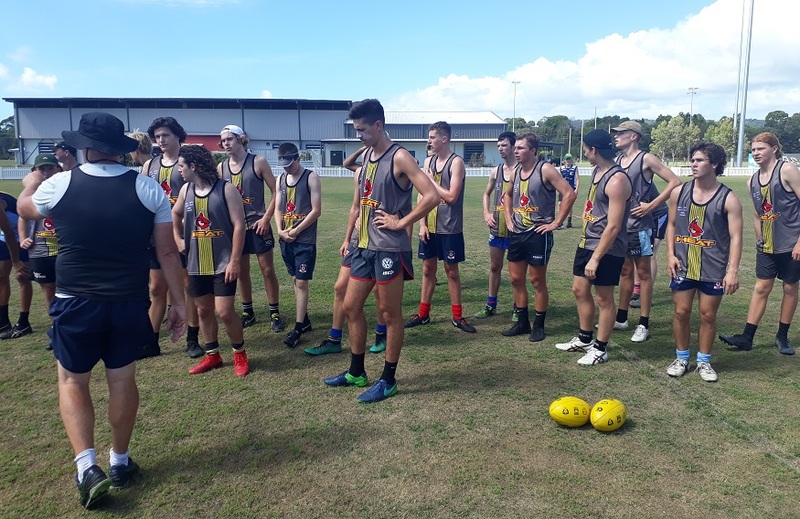 The Bombers, who play in the strong QFA Division 1 competition, were in Byron Bay for a pre-season camp and were training on the field next to the Heat. The contested work against Burleigh was a great taste of what’s to come for the Heat as their final outing will be a match against the Bombers’ Under 18 team in Lismore on the 9th or 10th March. 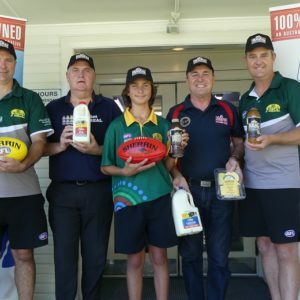 The North Coast players in the Northern Heat program are Joel Ashby (Grafton Tigers), Kade Bagnall (Grafton Tigers), Jake Benson (Coffs Breakers), Ben Gibbeson (Coffs Breakers), Marraki Kilpatrick (Port Magpies), and Evan Whitty (Grafton Tigers). lOff season! What off season? !